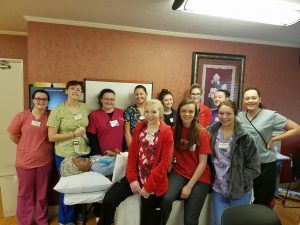 Nelson County High School has teamed up with Signature HealthCARE. 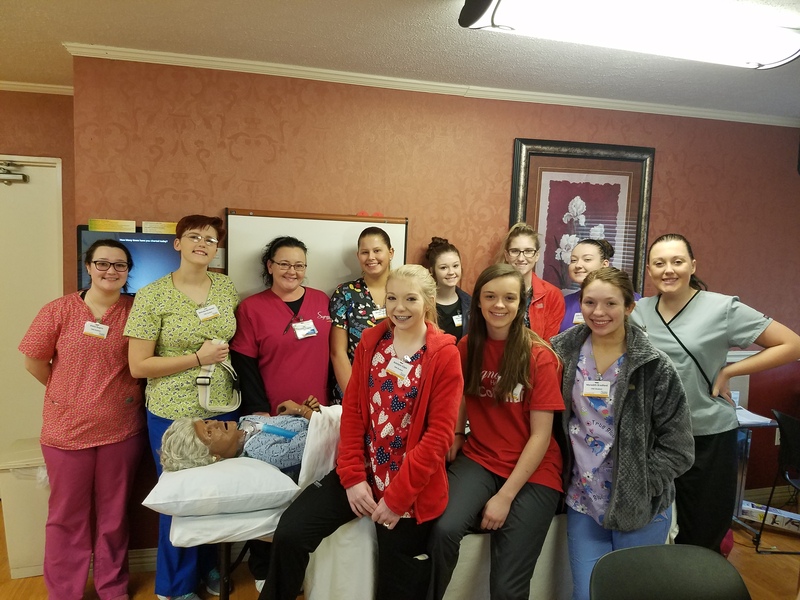 They are in the middle of their third week working toward their Certified Nursing Assistant certification. This program offers a hands-on learning experience for the youth of our community aspiring to be in the healthcare field!